As one of my b-day gifts this year, my wife gave me Lance’s newest book, ‘Comeback 2.0 Up Close and Personal‘. 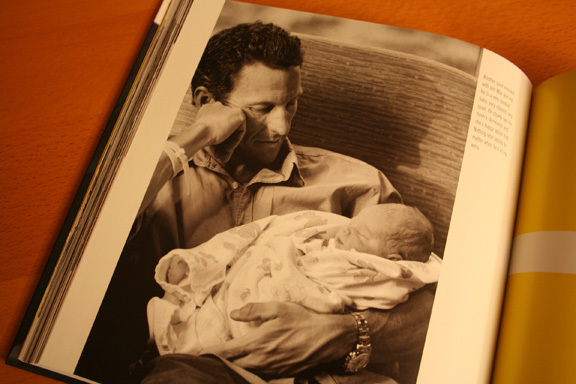 Instead of another traditional text heavy autobiography format, Lance opted to allow professional sports photographer, Elizabeth Kreutz, VIP access to his life as he mounted his ’09 tour comeback. Kreutz then compiled an incredible portfolio of candid behind the scenes photos that give us a window into his family life, his Livestrong Foundation work, his training and his life on Tour. 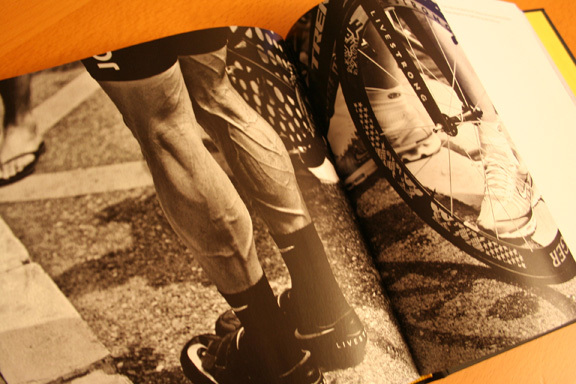 Armstrong himself provides the book’s introduction and then thoughtful and intimate captions for each of the photos. This book is a quick read, but it also proves a picture says a thousand words. I read it over three nights and found that the combination of photos and personal captions gave me more insight into his life, both personal and professional then I’d expected. If you have a Lance fan in your life, this book is going to be a winner!